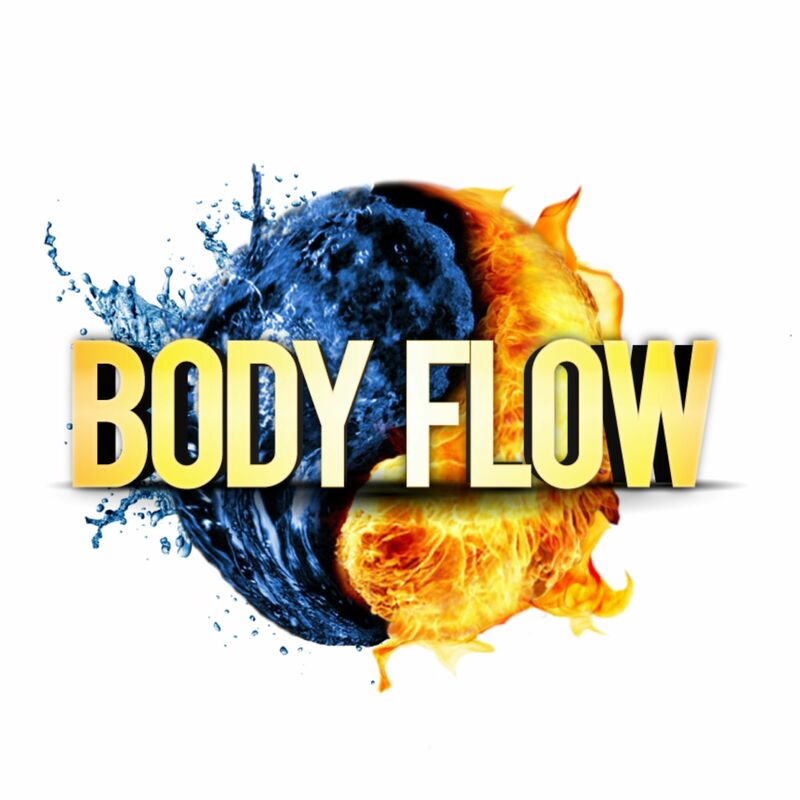 What is a Body Flow Workshop? 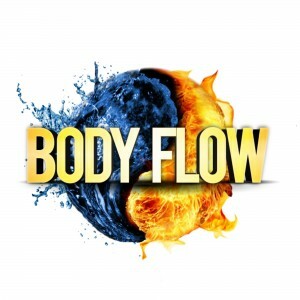 Body Flow Workshops concentrates on cognitive movement training while having fun. Combining martial arts, movement, yoga, circus games and activities Body Flow has created a fully functional workshop that focuses on mind and body awareness, reactions, balance and hand to eye coordination. Using the body, balls, batons and poi the workshop will cover a wide range of exercises and skills to keep you and the team stimulated throughout. Focussed on fun cognitive movement training and team building activities. Our aim is to build confidence within the team, stimulate and relax the mind, activate the body and switch on both sides of the brain while constructing team building tasks, formulating problem-solving activities and playing fun group games to build stronger relationships. We also want to teach the group about the core aspects of being a team and how to work together in the most productive way possible, to push their company forward and be the best they can be. Please take a look at our highlights video below. We offer classes and workshops for all ages and levels in Juggling, Baton Twirling, Poi and Martial Arts. Our mission is to improve children’s reflexes, agility, flexibility, peripheral vision, hand-eye coordination and problem-solving skills while having fun. The equipment used will also sharpen their focus and concentration while strengthening core muscles to improve their postures and cognitive ability. External and internal one-on-one martial arts training focusing on strength and agility while staying relaxed but focussed. 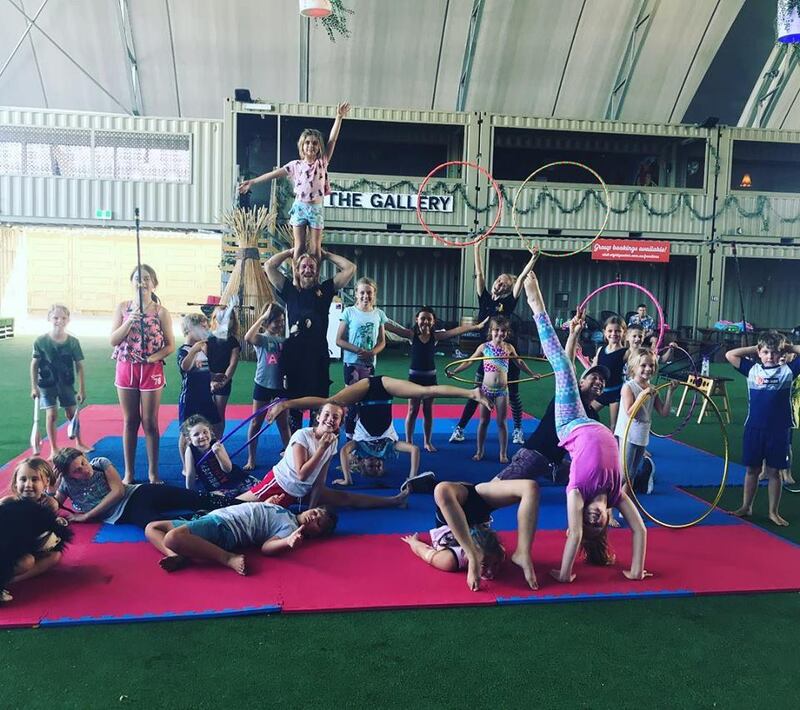 Elements Workshop – A combination of fun activities involving Circus, Acrobatics, Martial Arts, Hula Hoop, Dance, Handstands and Flow Arts. Any number of workshop leaders available for a full day of fun and active learning. Energy Entertainments wants each workshop member to stay active, positive and healthy way. We care about the physical and mental well being each person and are here to have fun. Get in touch and see how we can help stimulate your body and mind. Available to travel Nationally and Worldwide – Gold Coast | Brisbane | Byron Bay | Sydney | Melbourne | Perth | Singapore | UK | Spain. 10 professional workshop leaders available.